After Ferrari and Prada it is Porsche's chance to foray into the ever expanding mobile phone market. 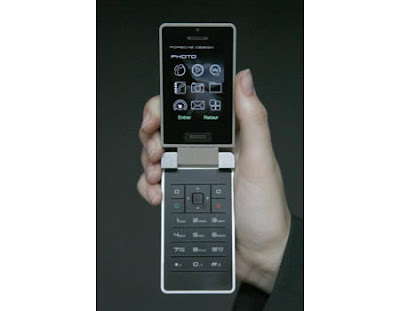 Porsche has partnered with Sagem Communication for the P'952 mobile phone. 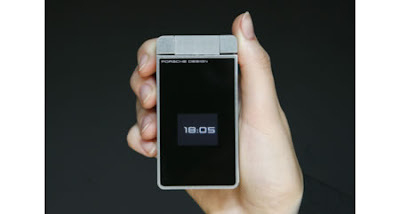 Porsche Design Mobile Group showcased the clamshell phone at the Red Dot Design Museum in Essen. Specifications, release date and pricing is not available yet. I reckon this is going to be the common trend as more and more luxury brands are heading similar path as mobile phone these days enjoy not only as a mode of communication but a fashion symbol.